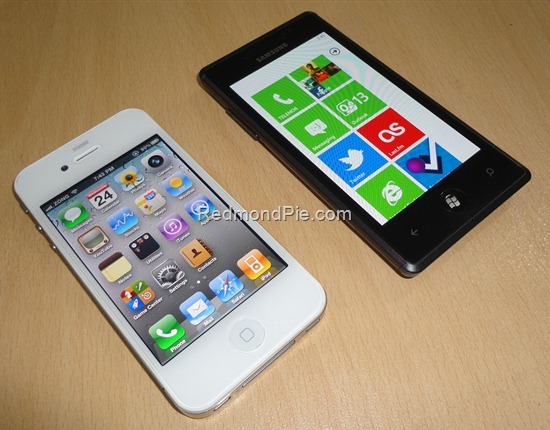 White iPhone 4 Production Is Underway, Shipping To Consumers Next Month? With wait so long, white iPhone 4 had started to sound like a myth but since the announcement of iPad 2 in white, I think this time Apple actually plans to make white iPhone 4 available. We have heard yet another release date and are hoping for it to be true. According to one of the recent reports by an analyst, the production of the white iPhone 4 begins sometime in this month with shipments around April. GSM based white iPhones shall be dispatched to Apple ahead of general availability planned for next month, Concord Securities Analyst Ming-Chi Kuo told AppleInsider. Apple has finally been able to make work-around changes to fix the light-leakage problem that caused degraded camera results. This was obvious since Apple has also announced iPad 2 in white which will be made available along-side black iPad 2. This has been done by partnering with a Japanese company that crafted a new paint material for Apple’s devices. However, the analyst didn’t add anything on the CDMA based iPhones. If the GSM based white iPhone 4 ships in April and CDMA one sometime after that, will Apple really announce the iPhone 5 in June?